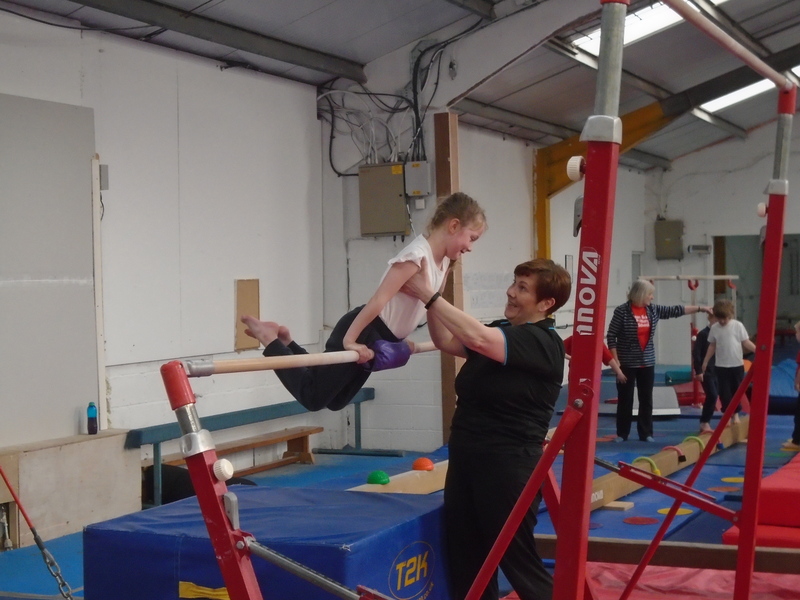 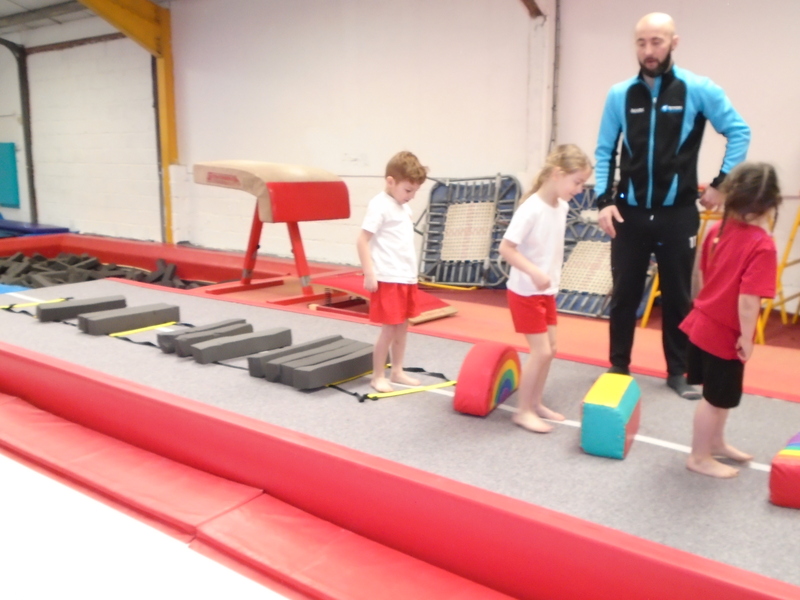 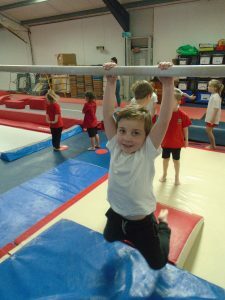 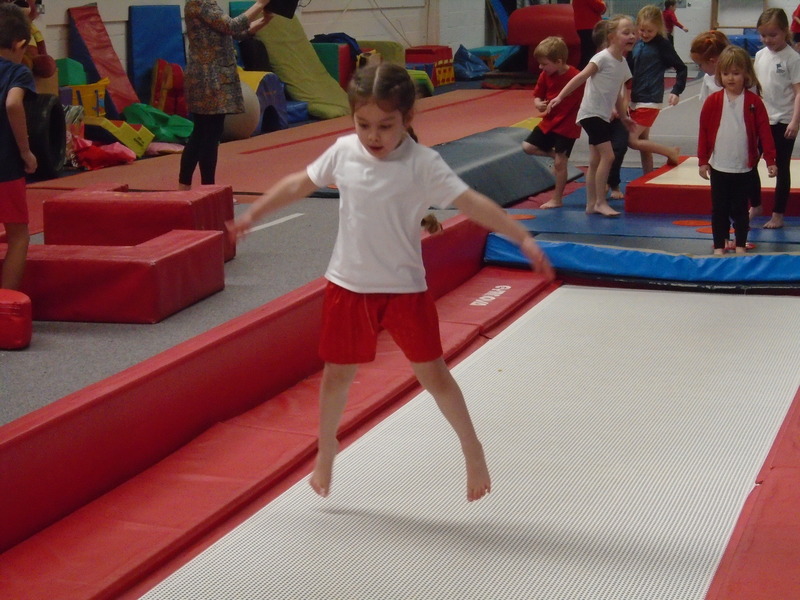 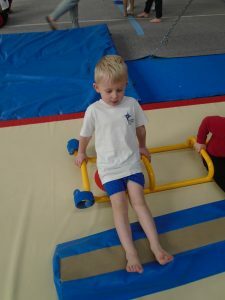 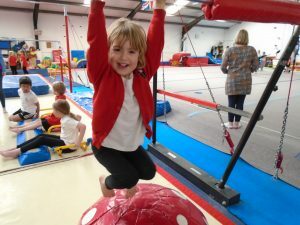 The children had a fantastic time at the Gymnastics Festival today! During the morning they had the opportunity to explore lots of different equipment. 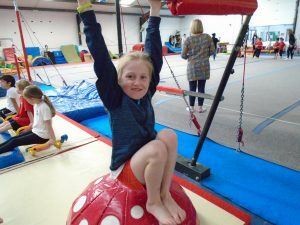 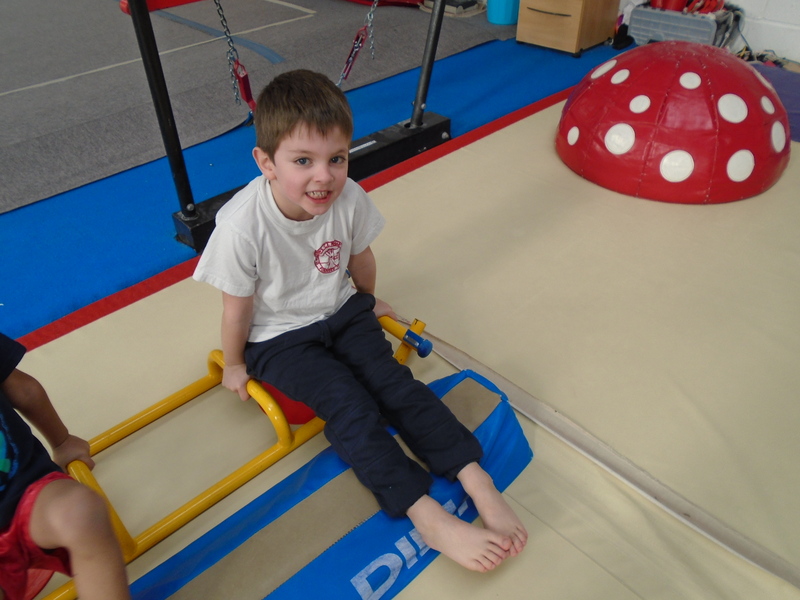 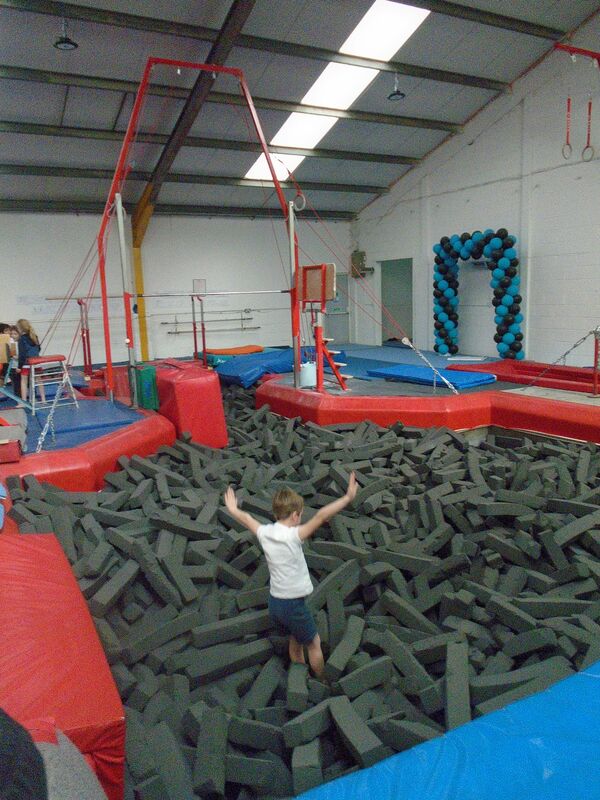 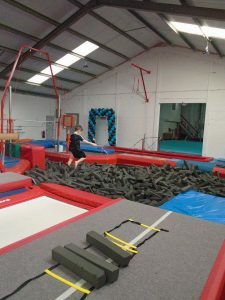 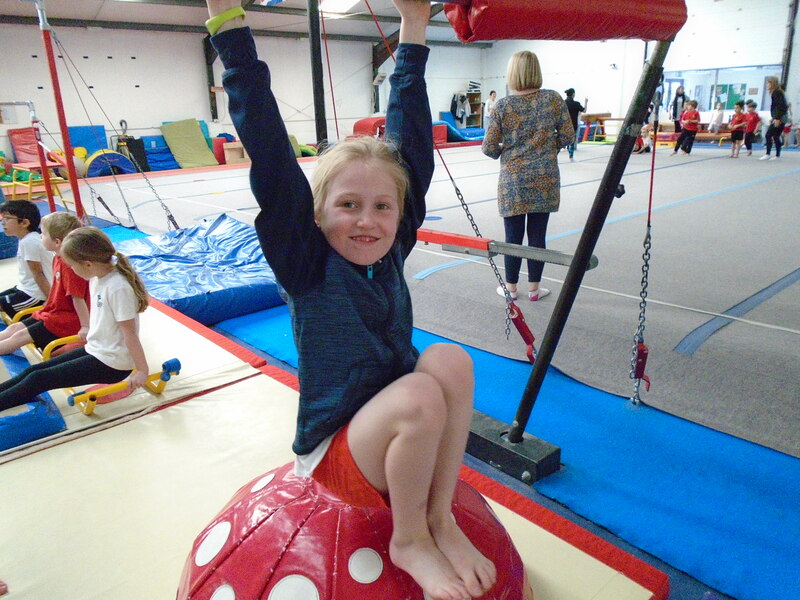 The children tried new things that they had not tried before….they were all very brave!